Zuora University certifications are the only industry standard measure of Zuora compliance and expertise. 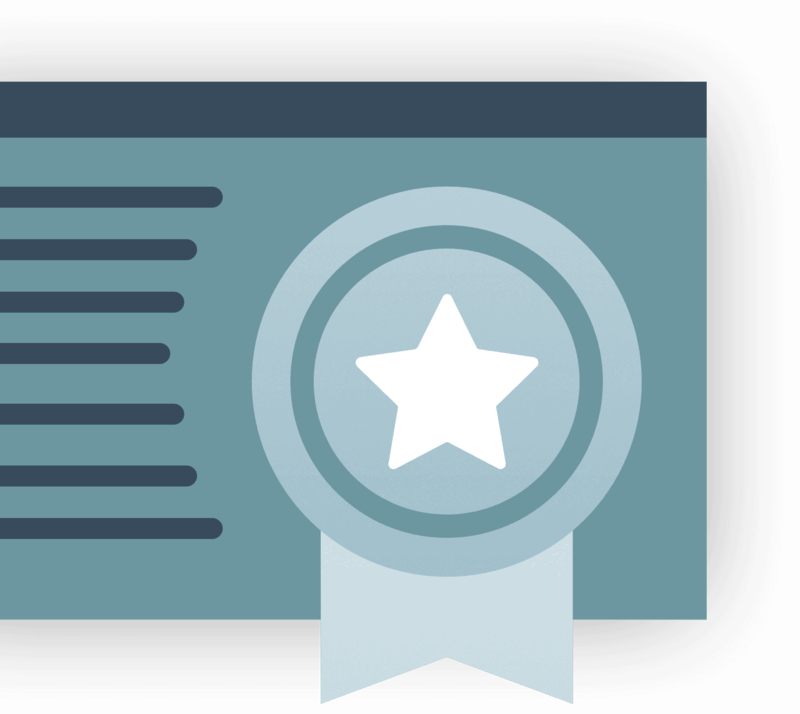 And the best part is all certifications are included in a Zuora University license! 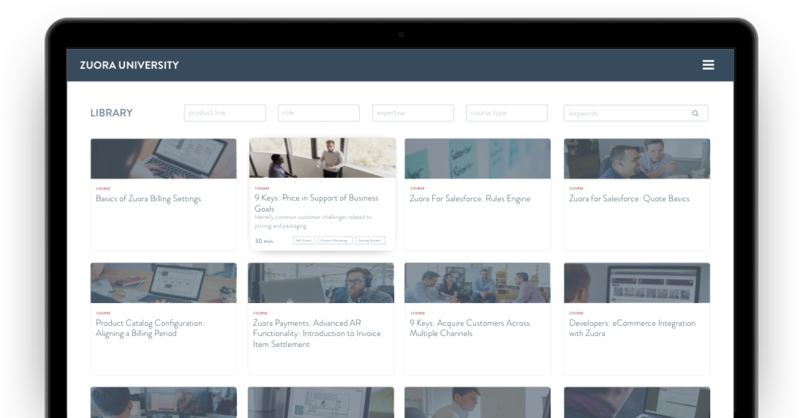 "I found the virtual instructor-led trainings particularly helpful because I had the opportunity to get questions answered live by a Zuora expert. Overall, I think Zuora University is a useful tool that I’d like to incorporate into our onboarding training." "Zuora University's interactive courses helped me to quickly get up to speed as a new employee, allowing me to discover and incorporate best practices into our existing order management process." "I loved having the flexibility to select and go through the courses at my own pace. As someone who was brand new to administering Zuora, I was able to go from 0 to 100 on Zuora quickly."